Local resolution-makers now have every opportunity to meet their goals. The business of working out in Dallas has been booming for some time now, but 2017 took things to another level. Several of the biggest names in the boutique fitness game (SoulCycle, Orangetheory, CycleBar, and Barry’s Bootcamp) set their sights on Dallas, and a new crop of locally based boutique studios (Session Pilates and City Crew) came ready to compete. “We tend to listen to our customers, and over the past few years, Dallas has continued to be a top-requested city,” says Joey Gonzalez, CEO of celeb-loved Barry’s Bootcamp, which opened its first Texas studio in West Village last month. Requests aside, there are a number of reasons why people are drawn to fitness classes in our area. Dallas-Fort Worth offers a great business environment to start a company and—as we’ve seen with companies like Toyota and State Farm—is an easy place to relocate or expand to. Plus, it’s not nearly as saturated with studios as New York or Los Angeles. Another draw may simply be that Dallas likes to work out—a lot. 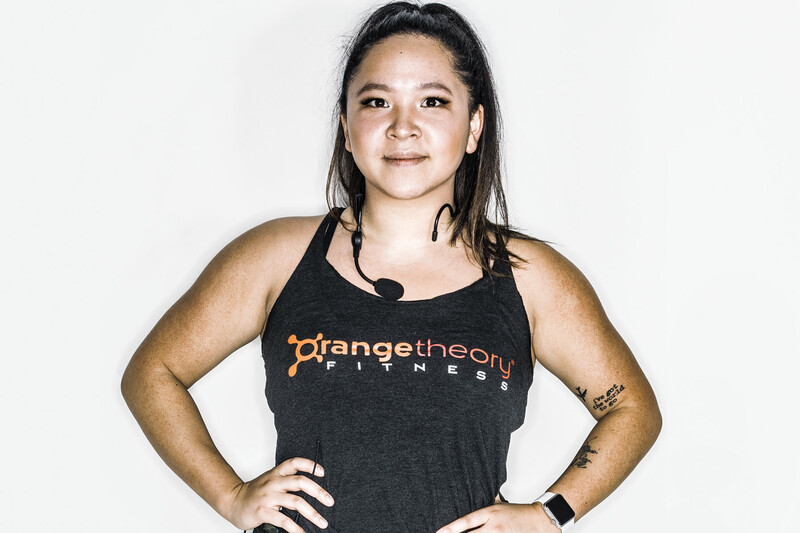 “We have over 700 locations worldwide, but Preston Hollow is one of the top five studios based on active members,” says Orangetheory’s North Texas marketing manager Hilary Vitale. “Eighty-nine percent of studio-goers are actively utilizing their membership.” As a result, the company opened three more Dallas studios in Lakewood, Uptown, and Victory Park in 2017. Newly launched City Crew, Dallas’ only indoor rowing studio, thanks apps such as ClassPass and Dallas-based StudioHop for encouraging people to diversify their fitness routine. 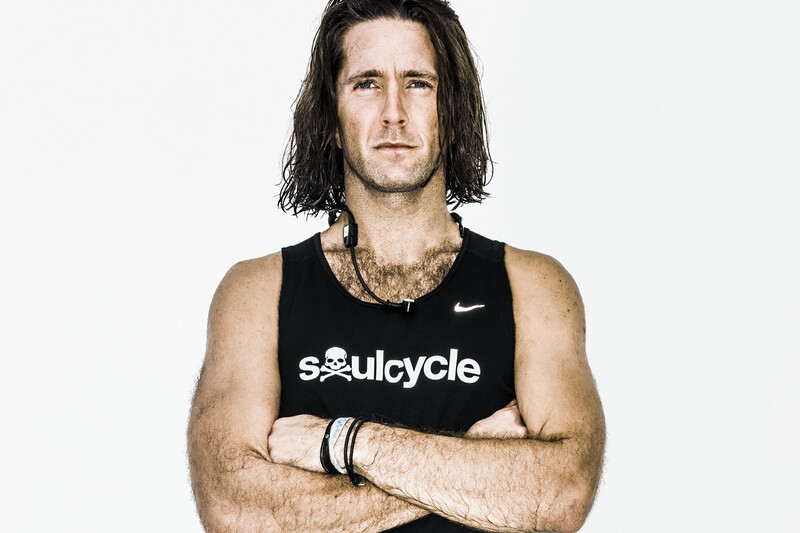 “I think people are realizing that there’s a market here for cool workouts,” says City Crew co-founder Molly Setnick. have a hard workout, I’ll sip on one while making a veggie omelet. Favorite way to kick-start the day: Full glass of lemon water and Harney & Sons Hot Cinnamon Spice Tea. Also, singing to my dog. I’m sure she loves waking up to that. Favorite pre-workout snack: Oatmeal with honey and almonds. I also have a huge sweet tooth, so I’ve been known to scarf down a bag of Sour Patch Kids or Skittles before class to get a quick sugar fix. Favorite thing about your studio: The community. Before class, I make my riders introduce themselves to the people to their left and right, and high-five one another at the beginning and end of every arm series. Favorite pre-workout snack: Toast with almond butter and half of a banana. Favorite way to kick-start the day: The second my alarm goes off at 4 am, I try to pump up some energy for the day by jamming out to my favorite songs, putting on cute workout gear, and getting mentally prepared to deliver a great class. Favorite post-workout snack: I can pretty much eat carrots with Trader Joe’s Mediterranean Hummus and pickled jalapeños at any time of day. Not sure if that’s right, wrong, or weird, but it’s definitely my norm. Favorite way to kick-start the day: Spooning my pups. If there’s room for my boyfriend, that’s a plus. What’s your New Year’s resolution: To learn Spanish … so it’s easier to order cocktails on the beach.